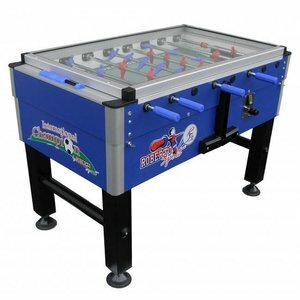 Soccer table with coin insert. 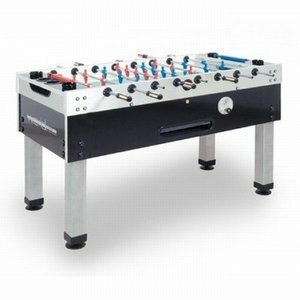 ideal for sports canteens schools or in the hospitality industry. 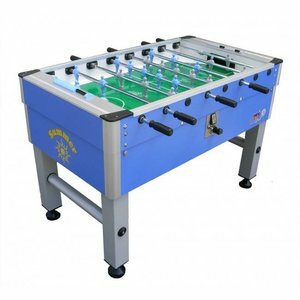 With a throw-in amount of your choice. 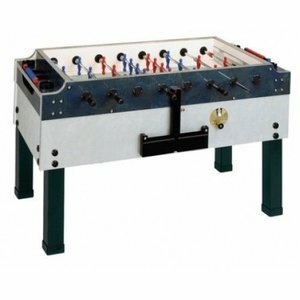 the closed system has the advantage that the football balls do not get lost. 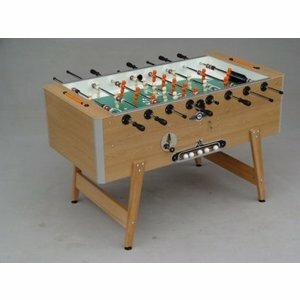 Football table with coin insert earned itself back. 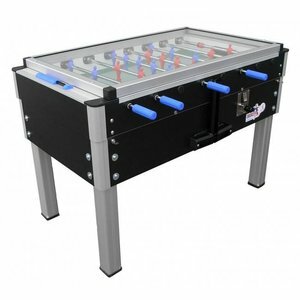 If you now have a setting that the coin insertion system is not used, it can be switched off with a simple action. 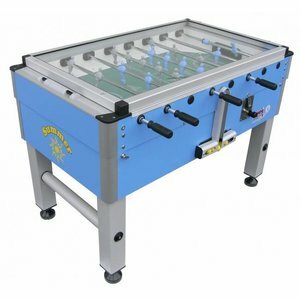 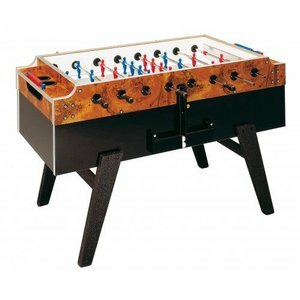 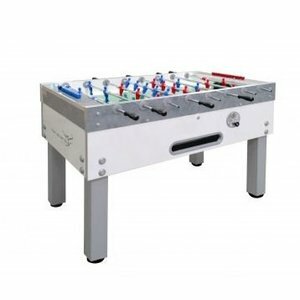 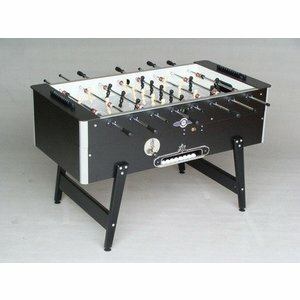 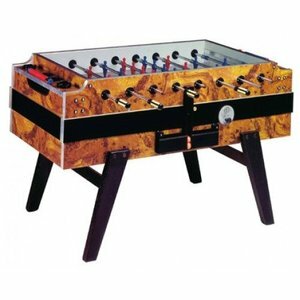 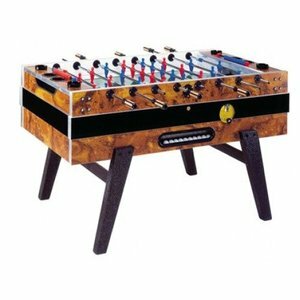 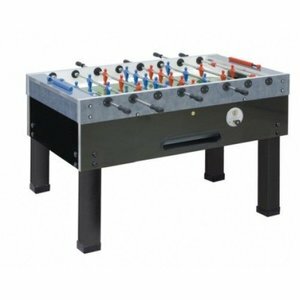 Football table with coin insert is designed to be easy to clean and parts can be changed quickly.